Thank you. 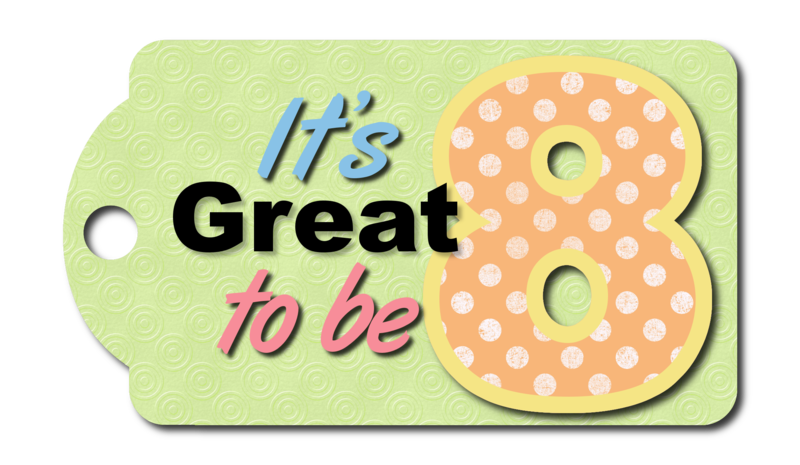 Indeed it is great to be 8. I just have to say… I love that even non-LDS people, like me, can follow this train and use the parts! Thank you for your part in the LDS Blog Train. I just found this blog train & I appreciate you for having your part still available.